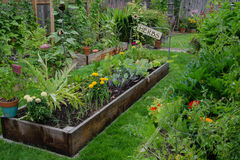 Living Herbs grows great quality herb plants for your garden in the countryside just North of Auckland so you can flavour your life, stay healthy, have a fabulous-looking & fragrant garden….all naturally!! Living Herbs – specialists for 25 years. 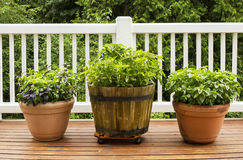 Living Herbs produces top quality herb plants to over 200 garden stores across the North Island supplying both big chain stores and smaller retailers too. 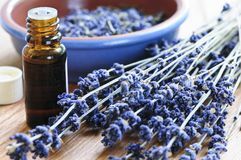 With over 25 years experience in the herb business and a long- established team of growing experts on the staff, we know how to grow great herbs. 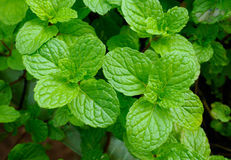 Living Herbs – passion for quality. Quality is king at Living Herbs – optimum growing conditions and a passion for excellence means you get the best herb plants for your garden. All year round our focus is on growing great plants – using customised potting mix, bespoke watering systems, great staff, and care and attention to detail to get the best results, from the root tips to leaf tips of every plant. 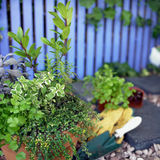 We love to grow a wide range of herbs – basil to feverfew, parsley to valerian. 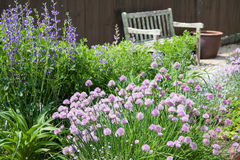 Herbs have many uses – culinary, medicinal, landscaping, fragrance, teas, and for companion planting. 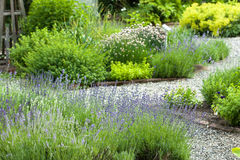 If variety is the spice of life then herbs are the flavour!! 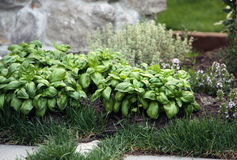 To try something new and see how you can use each plant, which part of the plant to use and a history for each herb, click on the Living Herbs “Info sheets” from the menu bar. 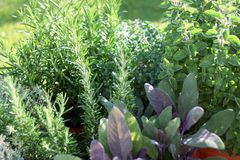 So, whether you’re an experienced herb grower, a garden enthusiast looking to start your very first herb patch or simply wanting to know what to do with your herbs once you’ve bought them, our website aims to give you all the information you could need and want.